The end of the year is drawing near, our company’s technicians are still at the front of installation and debugging to insure the installation and debugging of the several projects can proceed smoothly. 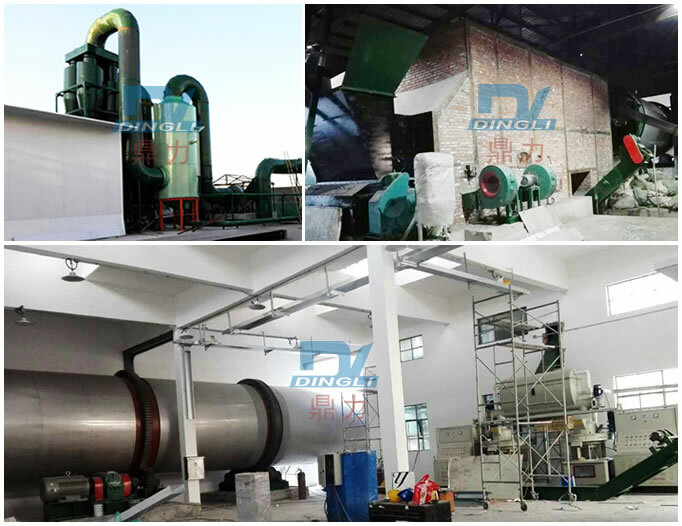 Recently, Yang Zijiang liquid dryer project developed smoothly. The work of installation and debugging advanced in order. The following pictures are from the installation site. Our company considered the time of Yang Zijiang liquid dryer is tight, the technicians engage themselves into installing and debugging work after arrived there. The technicians inspected the site and made a plan. They cooperated with each other and proceeding at the same time. The technicians controlled the progress and quality of the project to guaranteed the work of installation and debugging proceeding in order at site. At present, the installing work have been finished more than a half. We believed that the project will be finished within the time. Our company will provide the training of testing machine and operation so as to create benefits for the customers after the equipment go into operation. The project is an important project that our company cooperated with the Yang Zijiang Group. The both sides feel confident about this cooperation and we believe that equipment will be benefit for the field of both sides after going into operation and realize the dual win of the companies.